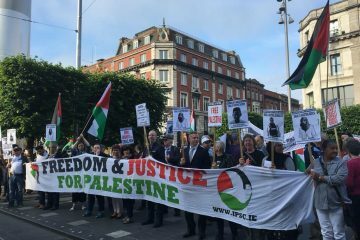 A large crowd gathered at the Spire in Dublin City Centre yesterday to show their solidarity with the Palestinian people in their Great March of Return, marking the 51st year of the Israeli occupation of the West Bank and Gaza. 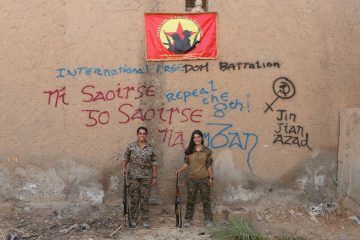 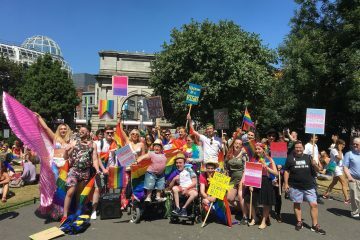 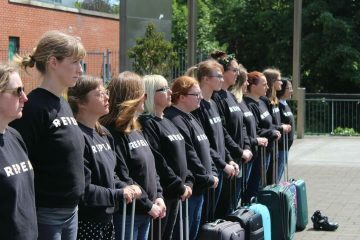 The complete change in political landscape which has brought about a referendum to repeal the 8th amendment has been thanks to many small but organised groups around the country making it impossible to ignore the issue any longer. 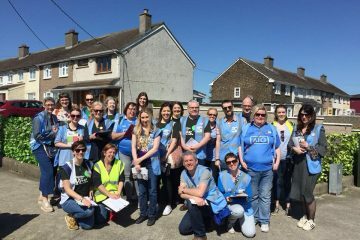 LookLeft met with one such group, Dublin North West Together For Yes. 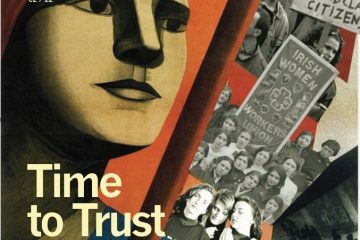 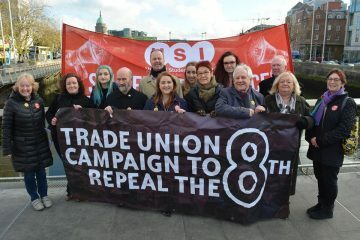 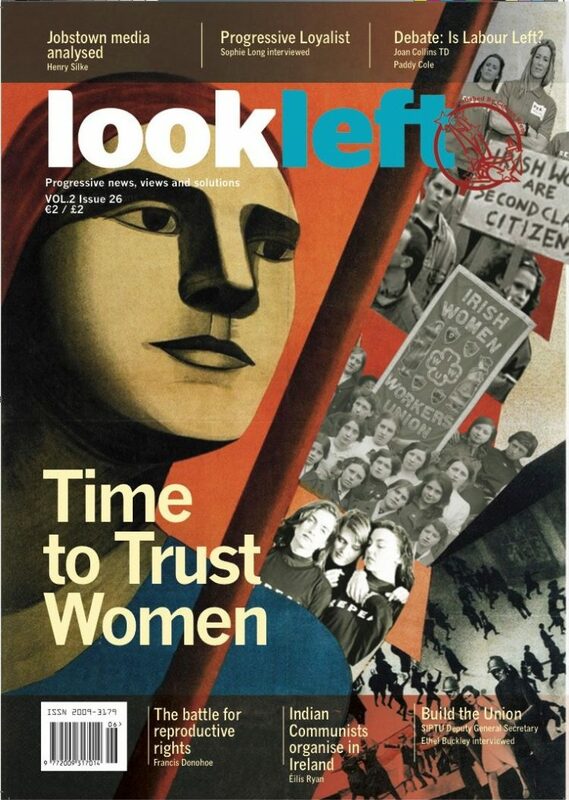 The young, vibrant and women-led repeal campaign may seem a million miles away from the trade union movement, but LookLeft discovers that trade unions have been playing an important role in putting abortion access back into Irish politics.